While Hollywood and the red carpet will have you thinking otherwise, high heels have slowly been going out of vogue. Despite looking stunning on women’s feet, they also can be quite painful. 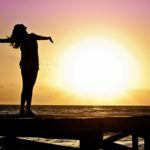 And no matter how beautiful they look, more people would rather be comfortable in sneakers or flats throughout the day (and night) than deal with the pain of walking in high heels. But if you still like adding a little height to your #OOTD, then you may want to look into an alternative to stilettos – block heels! Block-heeled shoes have been around since the mid-60s. According to Shoe Are You?, Roger Vivier had models wearing the Pilgrim Pump down the Yves St. Laurent runway in 1965. Since then, other designers followed suit. 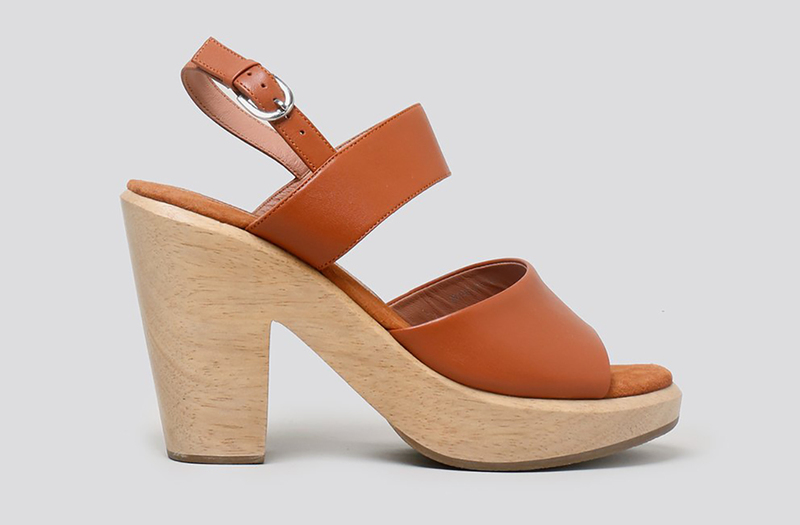 And now, the block heel stands alongside the stiletto and kitten heel as an option for your daily style. 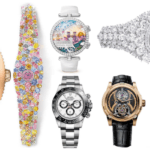 Although some may think they are too clunky, designers have been embracing the style and designing shoes that look elegant and give you a little more stability. Sporting all kinds of different colors and fabrics, block heels are practical yet trendy. And with heel shape now adding new flair to the shoe game, you’ll definitely be able to find the perfect pair for you. We gathered some of our favorites that work during different parts of your day. See them below. In this section, we wanted to show you the basic staples that every closet should have. 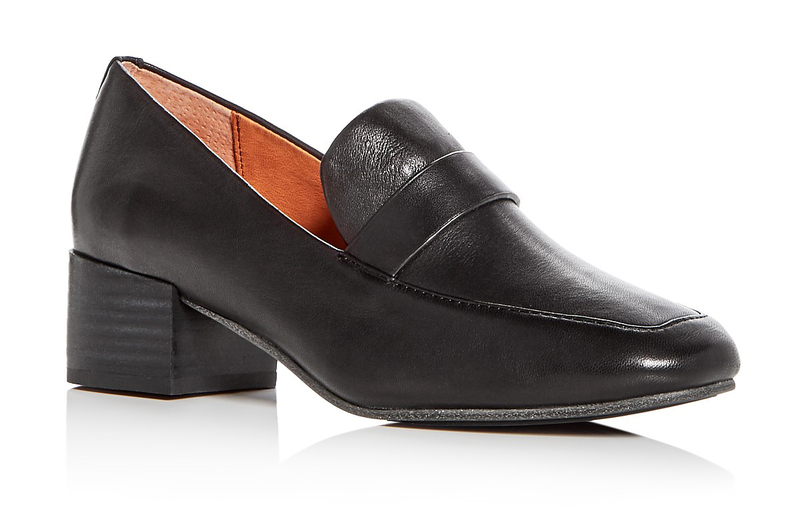 Loafers aren’t the most exciting pieces of footwear. But they’re practical and probably look a little better than that worn-out pair of kicks in the back of your closet. 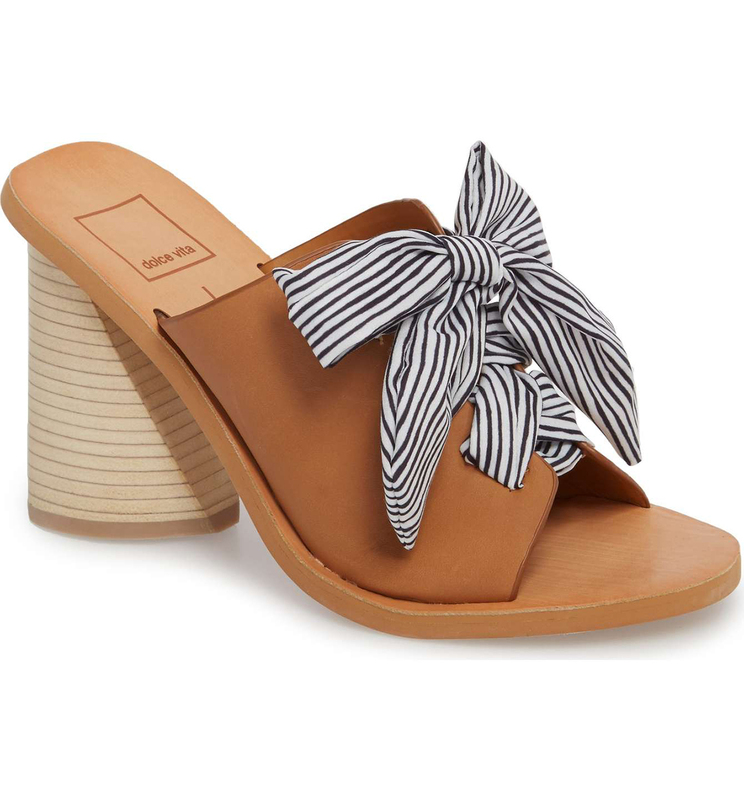 These Madewell mules are so fun because you can switch where the strap goes – making two different styles! Everlane makes a great pair of shoes. So when the company released the Day Heel, many colors instantly sold out. But if you missed your favorite, don’t worry, the shop always adds more to the inventory. 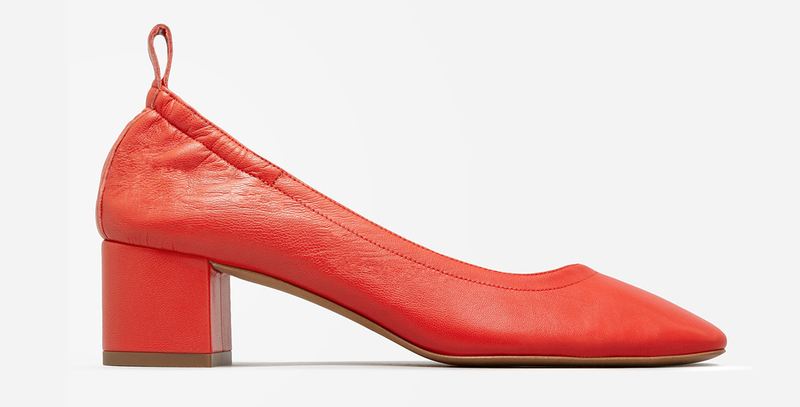 Rachel Comey likes a good thick heel on her shoes. 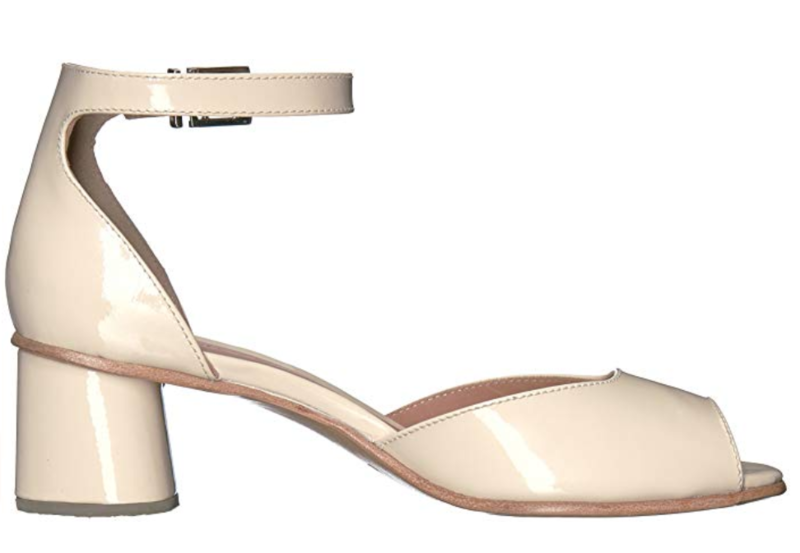 And these block heels are fun, with their cylindrical shape and also neutral enough to go with any outfit. 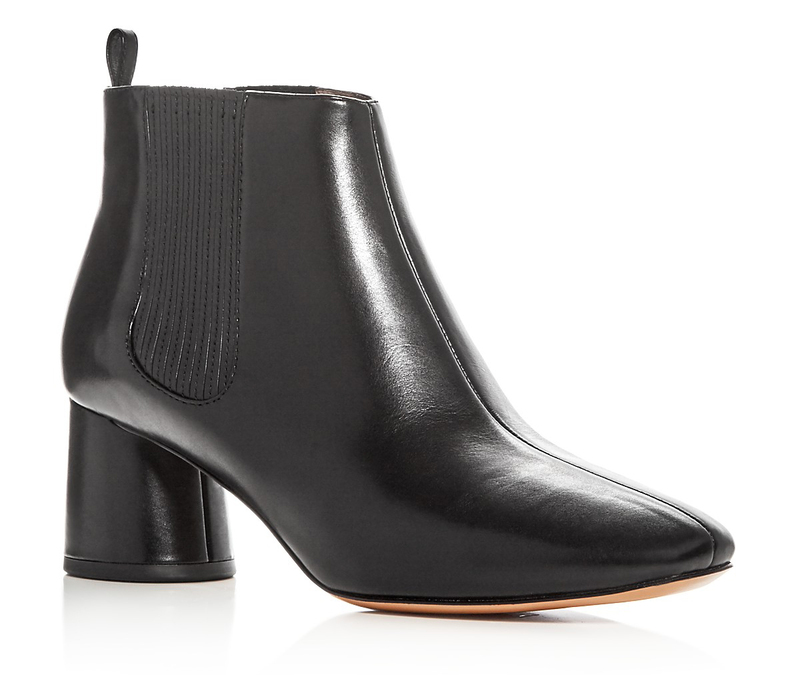 Chelsea boots, like this Marc Jacobs pair, are a classic that will go with most things in your closet. 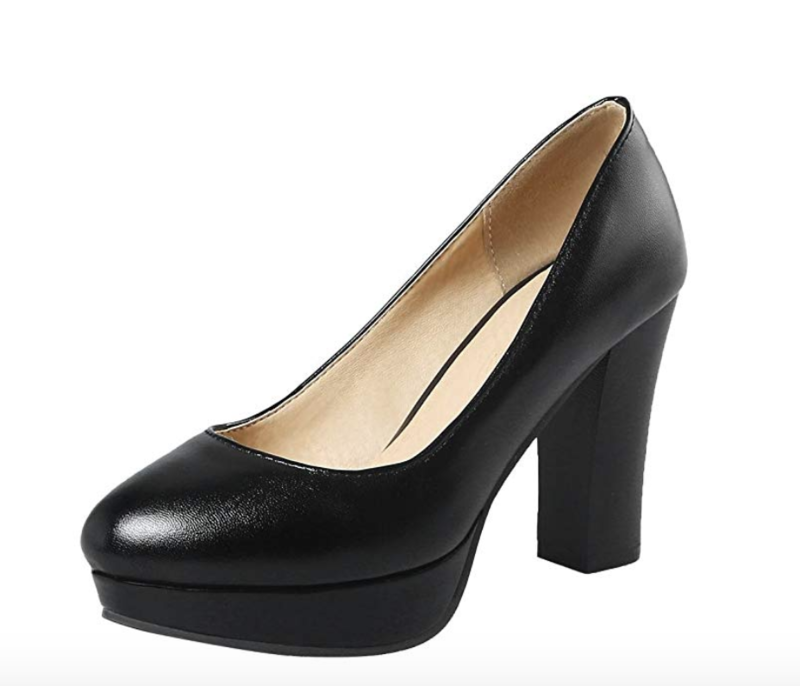 And with a 2.5-inch heel, you won’t need to worry about running around town. Spring is here, and since the sun is out a little longer, people tend to lighten up the hues in their wardrobes. But just because the colors are lighter, that doesn’t mean you can’t use them with your darker clothing pieces. Nothing like a light blue pair to add some spring into your step. 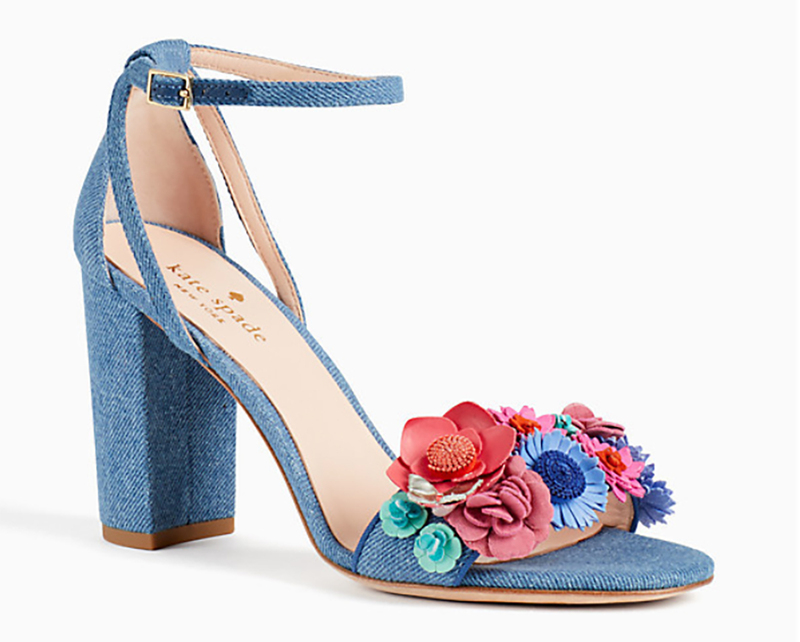 Flowers and denim? How can you say no to that? 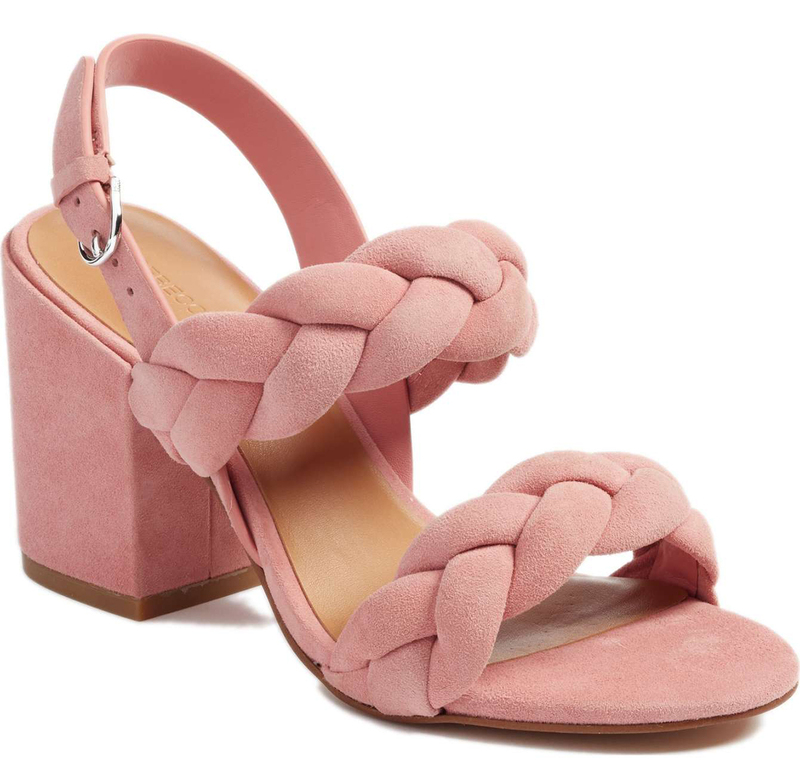 No matter what color you go with, these braided sandals add a little something extra to your spring look. 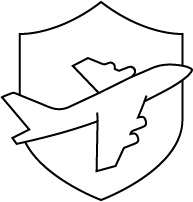 Looking for something a little retro? Sole Society has a pair of heels that are adorable and also come in a variety of colors – as long as you like the pale colors of the rainbow. It’s definitely on the girly side but perfect as a quirky addition to your shoe collection. When you’re tired of florals, then polka dots may be the best option for you. So hop on the train and grab this pair. Nothing screams practicality more than work-appropriate attire. In this section, we’ll show you some heels that are great for the office but can also be taken into post-work happy hour, too. The Mary Jane has always been a sweet shoe that doesn’t look as serious as the traditional pump. 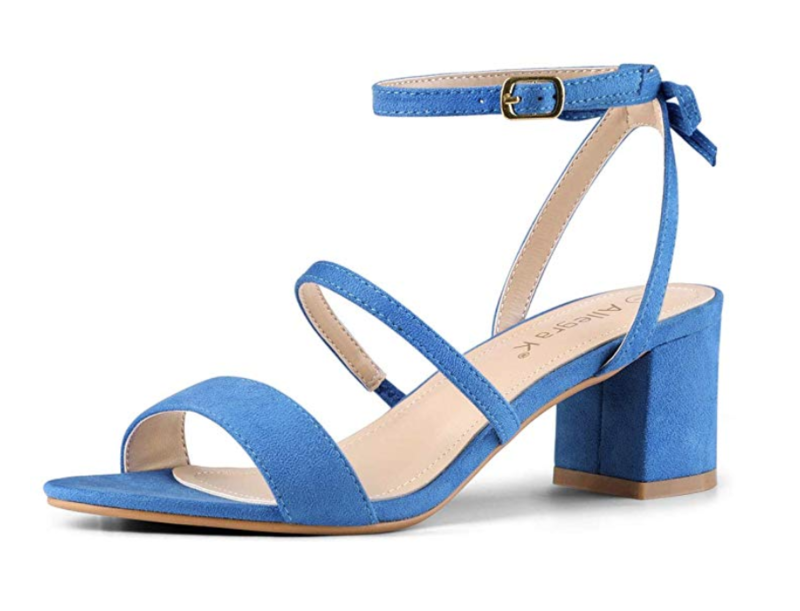 Rebecca Minkoff’s addition of the double straps gives the simple shoe a little something extra. 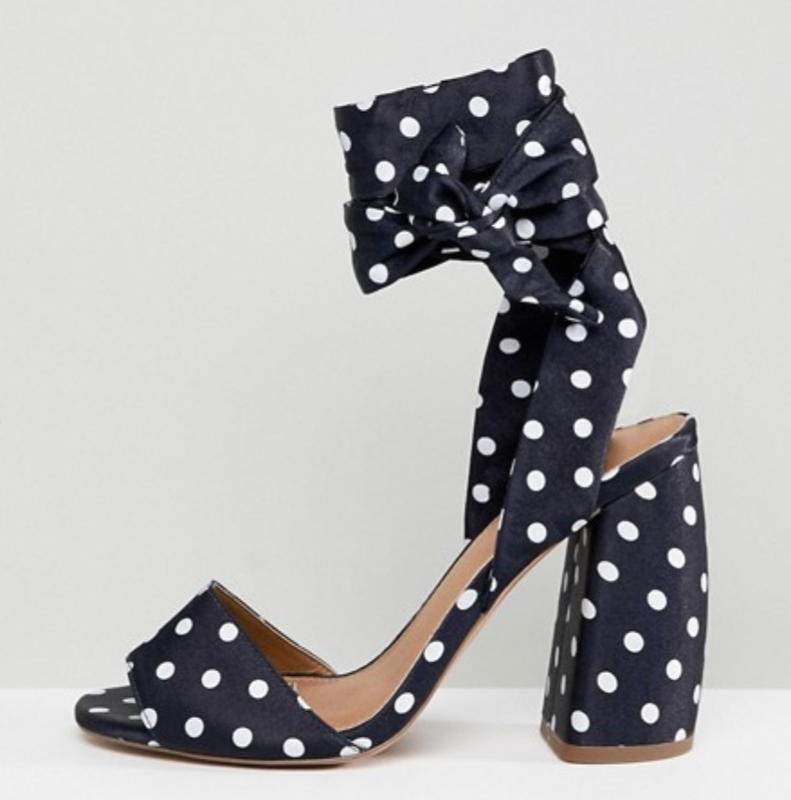 Bows always add a little fun to a basic pair of pumps, and these are a solid pair that will get you through the work day. 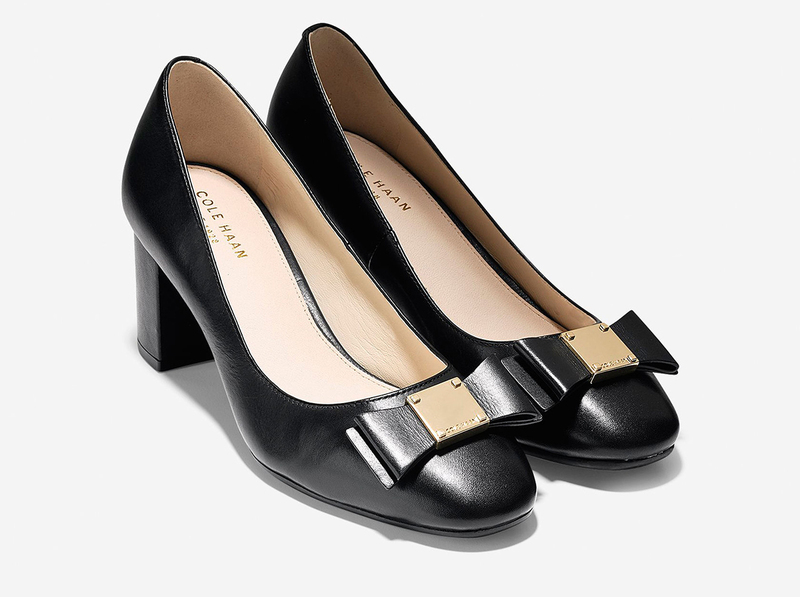 Unlike the basic black pump, these Kate Spade heels show that you can mean business in the front but party it up in the back! 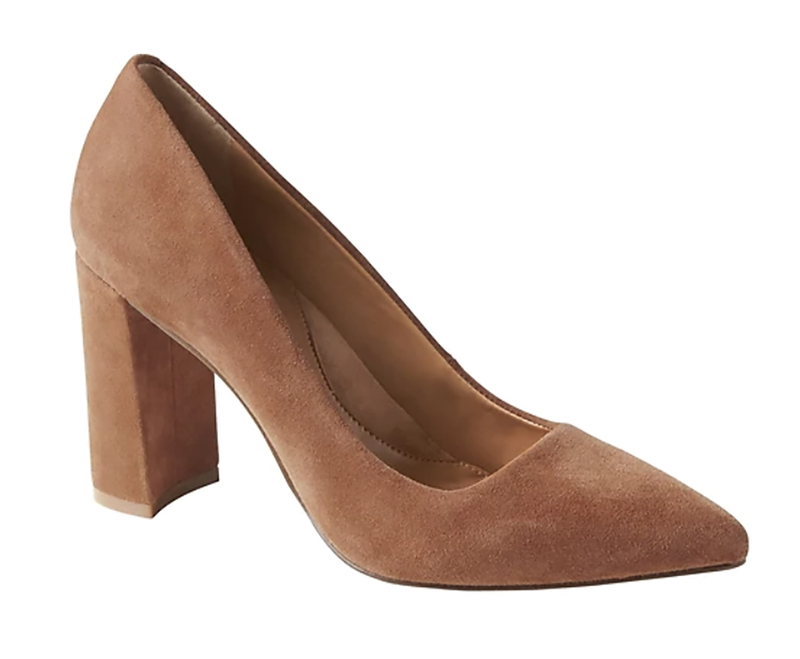 When you’re tired of wearing black shoes, then you can go with a different neutral like these from Banana Republic. 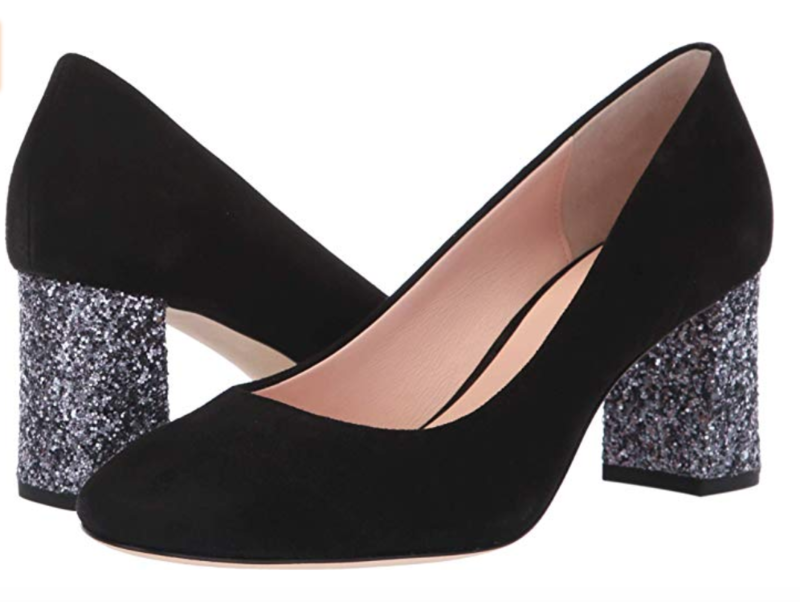 And, finally, this black pair of heels embrace the ’80s. And you know there’s nothing wrong with bringing a little throwback into the workplace! Who says that clubbing heels need to be stilettos? Here are some wilder styles that you can try out for that fun Friday night out! 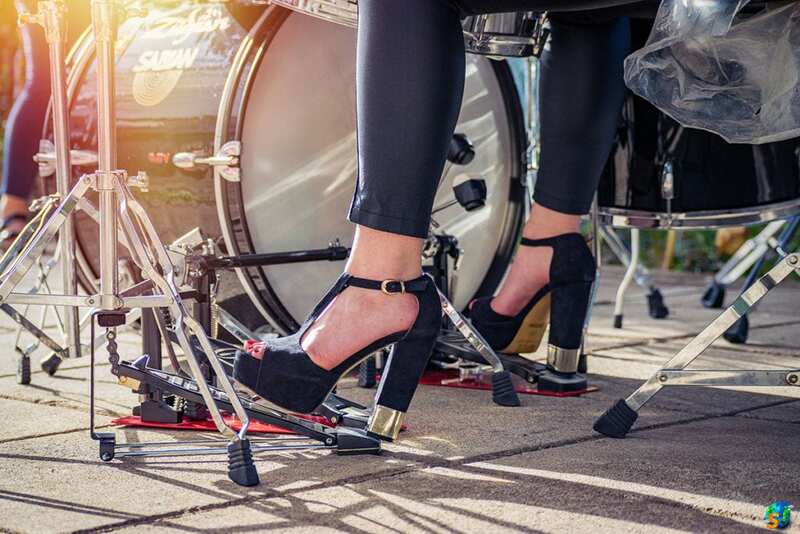 Whenever you feel like you want to walk on the wild side, put these on and strut! When it comes to fashion, sometimes it’s nice to go a little outside of the box. 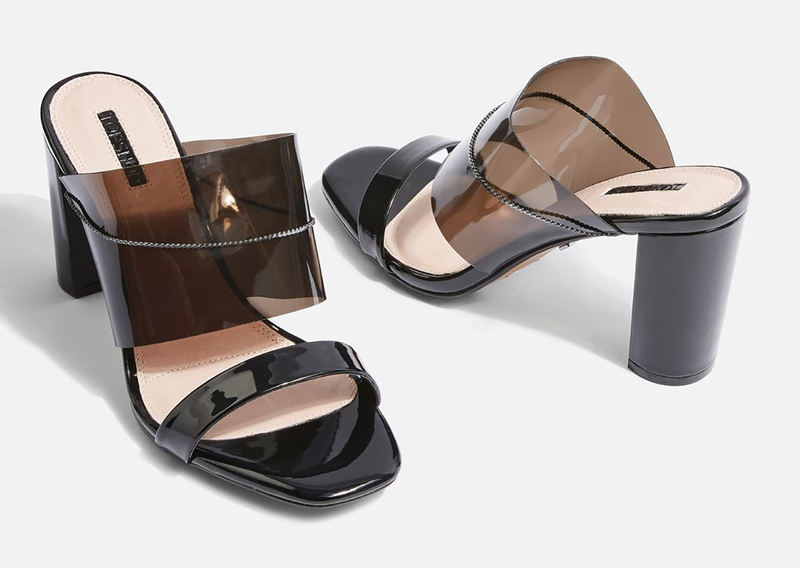 And if you’re in the experimental mood, then maybe you’ll want to try these Perspex mules from Topshop. Yes, they’re made of the same material as Lucite and Plexiglas, but they look really cool nevertheless. And trying out nontraditional materials in fashion, especially these sheer ones, add the sexiness that you’re looking for to complete an outfit. Keep things on the wild side! 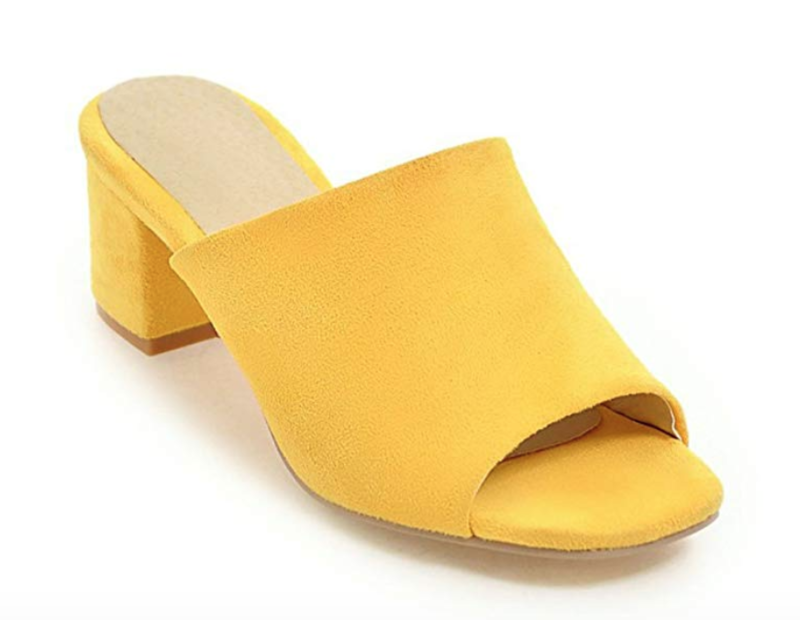 Not only are these mules taxicab yellow, but they’re also made with a suede material. 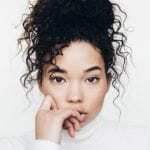 If you want to try them but don’t want to go too crazy, you can make them the statement part of your outfit and keep the rest of your outfit tamer. Patterned boots can be a lot of look. 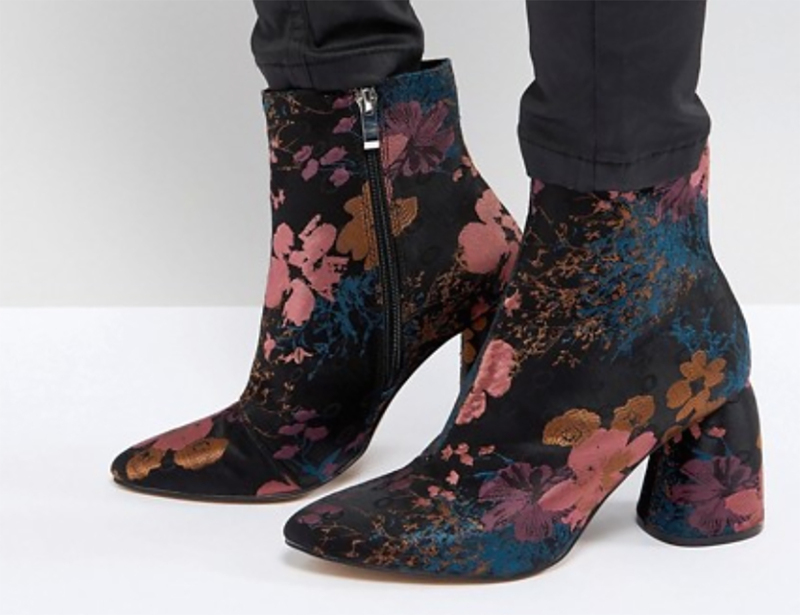 However, the muted metallic tones of this pair at ASOS make the floral print look more like a nice painting on your feet than something crazy. Pair these with a dark pair of jeans and and T-shirt, and you’re ready for a night on the town. We know that red shoes, especially studded ones, can be a lot for many people. But for those who are a little more adventurous, these leather sandals from Kenneth Cole is a wild one. Pick this pair, and all you’ll need is a little black dress. 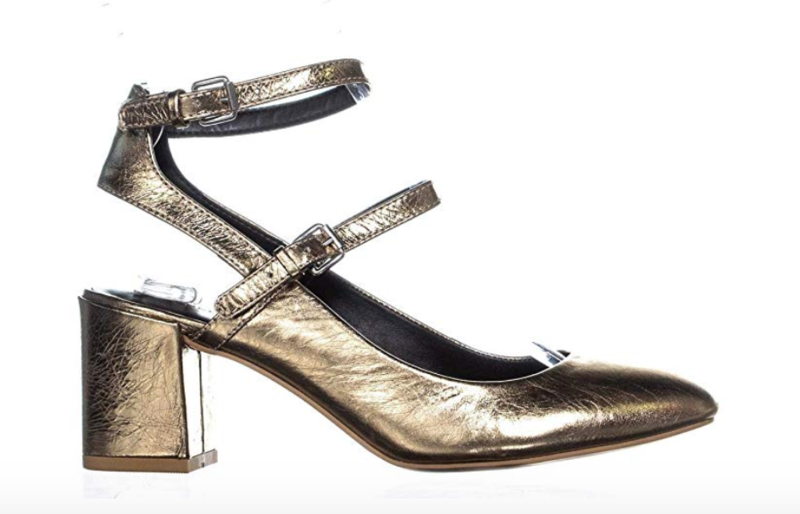 The shoes are also perfect for that major New Year’s Eve party at the end of the year, too! 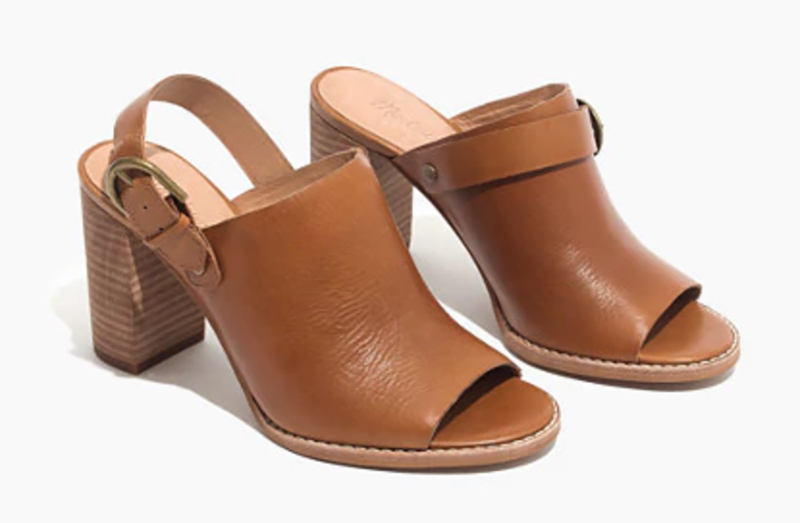 Although you are tempted to only pack the flip-flops or sneakers for your vacation, we’re here to prove that you can toss in a no-frills pair of block heels into your luggage that will be perfect for exploring in the morning or that beachside party in the evening. If you’re looking for extra support, you can pick up a pair that has both a block heel and a platform. These sandals have the shortest heels on the list. However, the 1.5-inch heel will make walking much more comfortable while you go exploring. As we mentioned earlier, a bow can make any simple pair of shoes look extra special, as these cute block heels demonstrate with flair. If you’re looking for a pop of color, then this green-and-white number will bring some brightness to your ensemble. Forget about the black heels. Show everyone your fun side with these white ones instead!